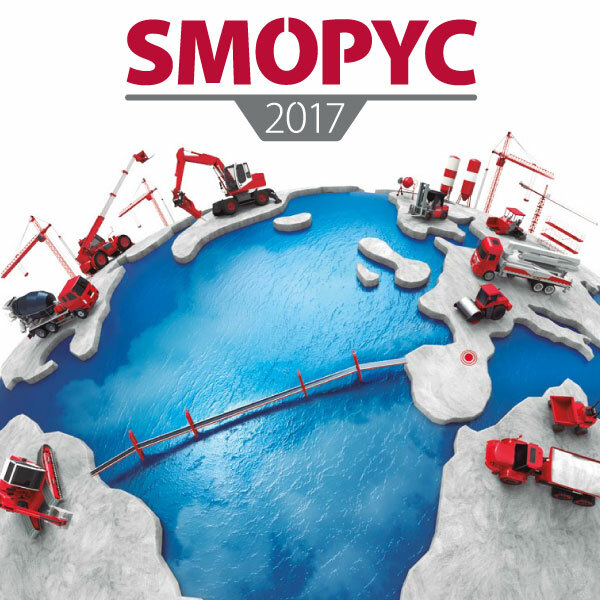 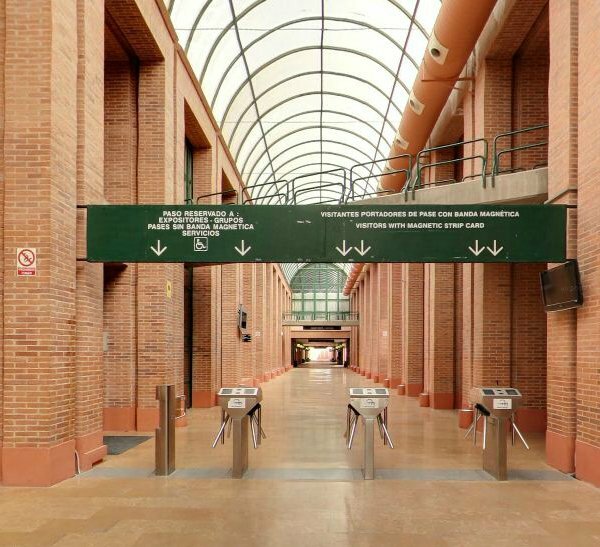 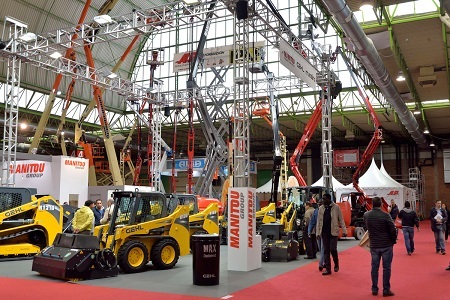 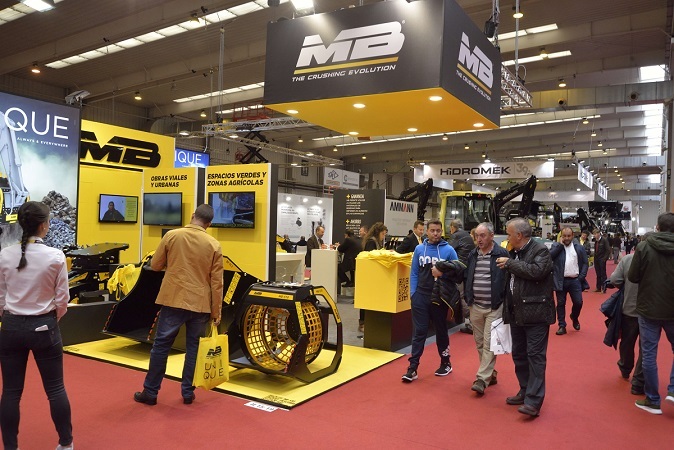 From 25th to 29th April, the exhibition halls will become the centre of the public works and construction. 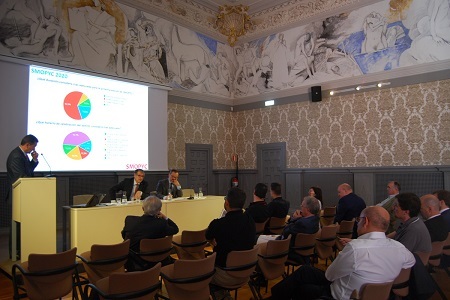 The venue represents an excellent letter of presentation for companies interested in European market. 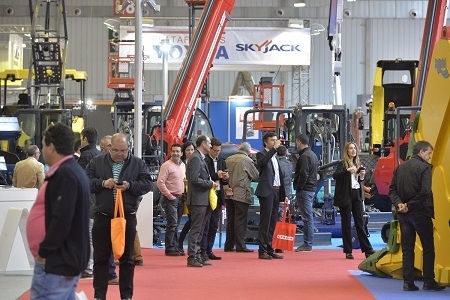 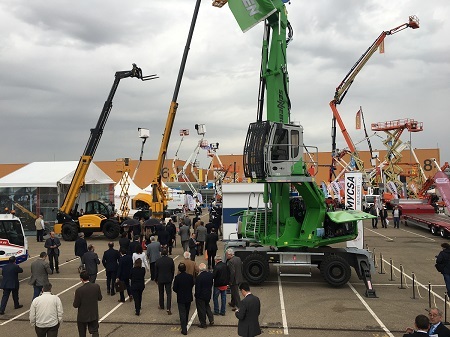 Without a doubt, the celebration of the seventeenth edition will involve its return as the first-rate event in the international fair calendar. 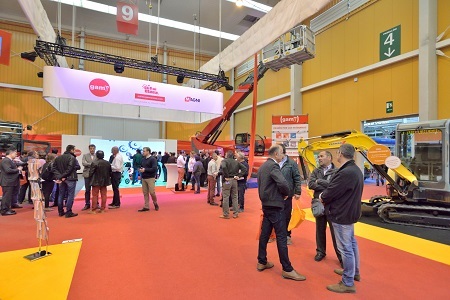 Without a doubt, it is an indispensable meeting for all professionals.